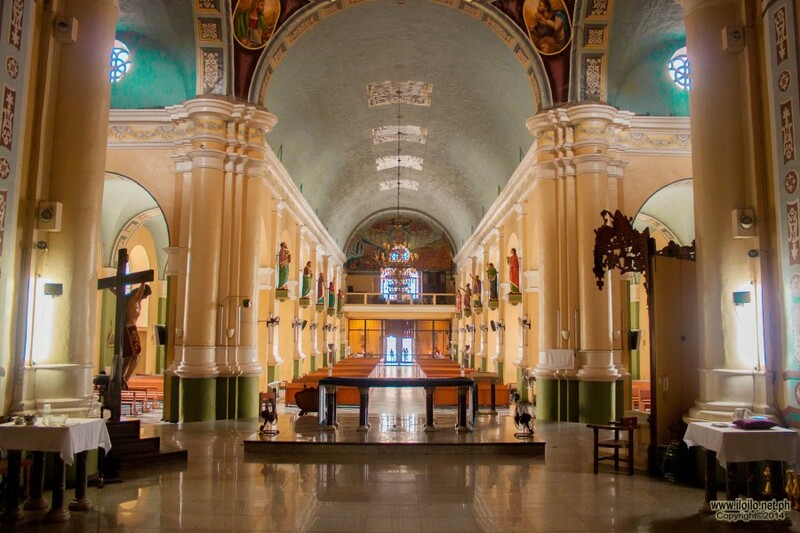 Built in 1864, the National Shrine of Our Lady of the Candles is more informally known as the Jaro Cathedral. 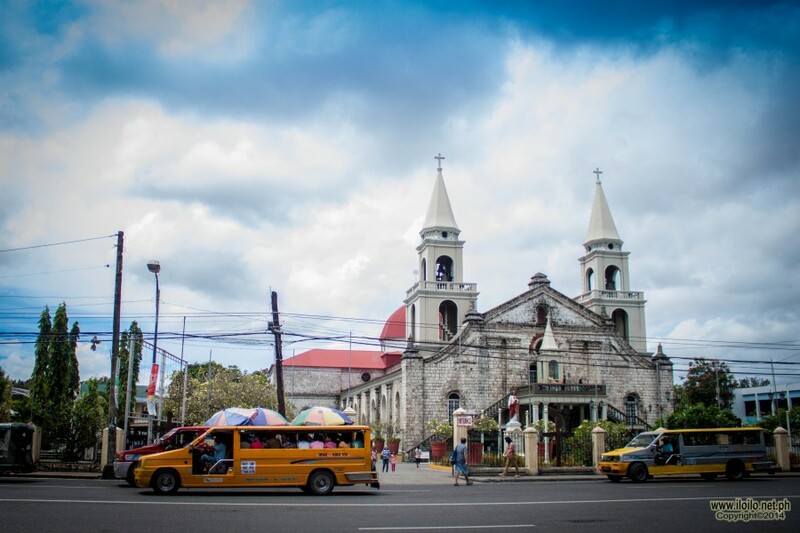 In that same year, the district of Jaro was named by Pope Pius IX as a diocese by His Grace Mariano Cuartero who was the first bishop of the district. 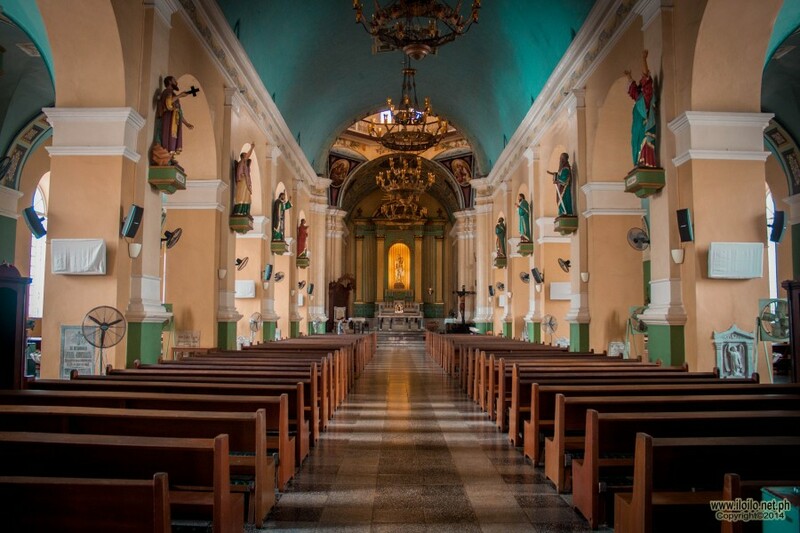 After the church was destroyed by the quake of 1948, the cathedral was restored by order of Jose Ma. Cuenco, the first archbishop of Jaro in 1956. The structure is basically Baroque in style but with many renovations over the years, a touch of Gothic elements has also been added to the existing structure. Our Lady of Candles is a Marian title depicted by a Roman-Catholic image made of limestone of the Virgin Mary whom Catholics in Western Visayas revere. In 1972, Pope John Paul II declared Our Lady of Candles as the Patroness of Western Visayas. The image is displayed atop the balcony-façade of the Jaro Metropolitan Cathedral. The Feast itself originated from the Virgin Mary’s rite of purification after giving birth to Jesus Christ. This event also commemorates the presentation of Christ at the Temple. The devotion to the Senora is very much apparent by the attendees of the Mass and the number of candles lit in her honor. The lit candles are said to provide protection in times of disasters. 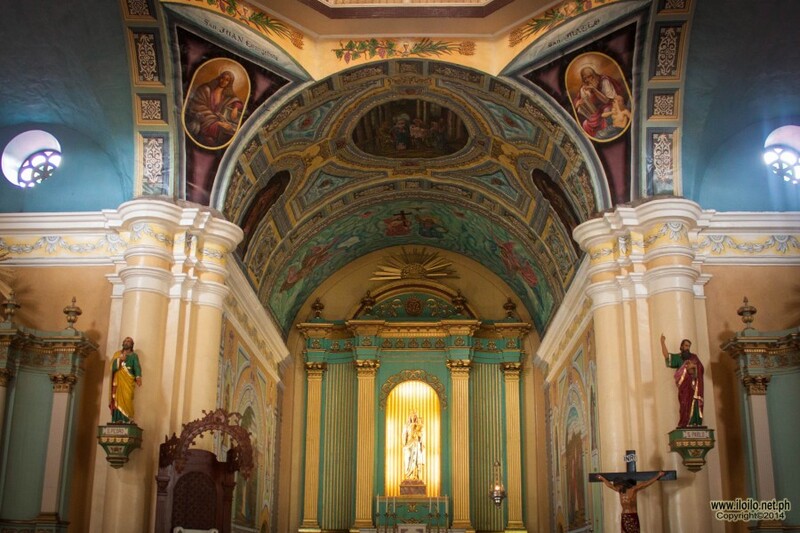 In Jaro, Ilonggos’ devotion to the Candelaria dates back to the Spanish Colonial Era. As Jaro became the industrial and commercial center in the Visayas, the celebration became grander and grander every year. Today, the feast is bigger and better than it was before. It is considered to be a huge part of the Ilonggos’ rich culture and religious devotion.